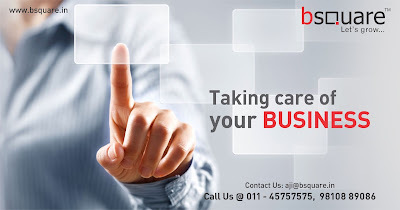 Bsquare solutions, an ERP software company, headquartered in New Delhi have developed an intact ERP software solution (Enterprise Resource planning) that helps manufacturers and traders from the small business to large business transactions more clearly. · Facilitates coordination of activities between different departments. ERP Software solutions, as also inventory management systems and other development application services. Integration of the data ensures that you have greater visibility in all areas of business. It facilitates the flow of information between all business functions inside the organization and links to outside stakeholders such as customer and supplier system. A high level view of key business indicators facilitates faster and more accurate management decisions and the Intact ERP Solution interface puts all of this at your fingertips.